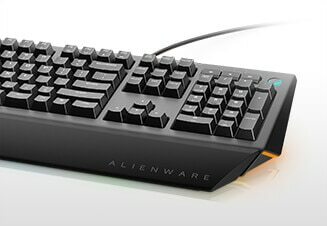 Introducing new Alienware keyboards featuring the iconic design you trust for exhilarating, immersive gaming. Whether you’re just starting your collection, or rounding out your arsenal, Alienware accessories are built to enhance your gaming experience as you journey deeper into the game. 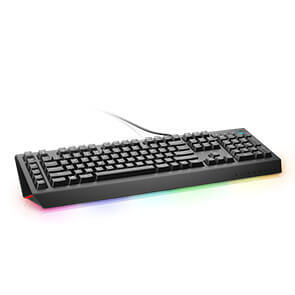 Smooth, responsive game play: N-key rollover, anti-ghosting and 5 programmable macro key functions let you learn your keyboard like an instrument, conquering every match with pro-level reaction time. Bring a competitive edge to every game: Brown switches are designed with all gamers in mind—from novice to expert. They deliver solid tactile feedback with low actuation force and low click noise. 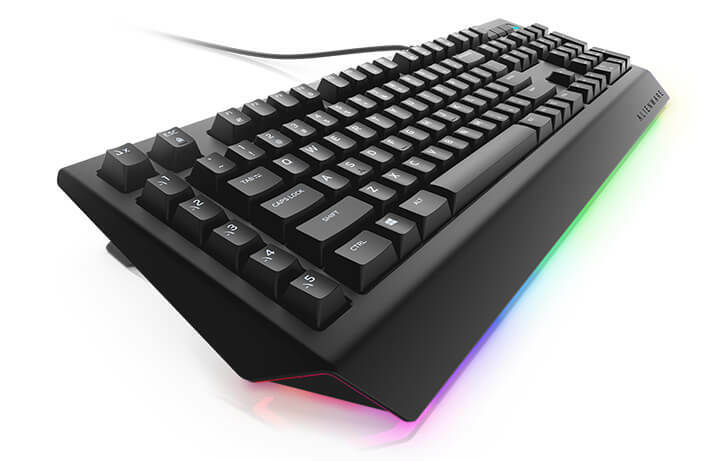 Game for hours in comfort with durable mechanical switches that boast 50 million keystroke life cycles. 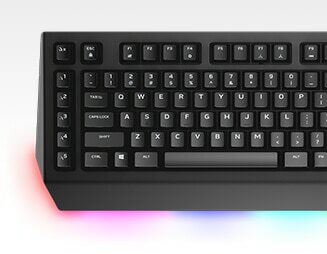 Plus, your keyboard comes with adjustable audio controls, and three adjustable feet angles.